We are a group of dedicated dental professionals focused on providing the local area with the most comprehensive dental care possible in a friendly and caring environment. It is very difficult to keep up-to-date with all aspects of general dentistry. 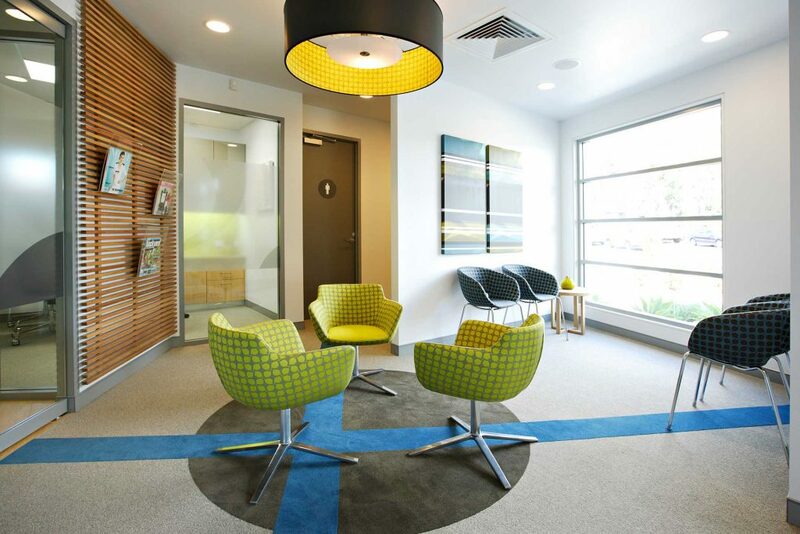 We encourage our clinicians to pursue continuing professional development in their special area of interest so that our patients can be sure that there is a dentist at The Dental Centre with the skills to attend to their particular needs. This is one of the greatest advantages of being part of a larger practice. 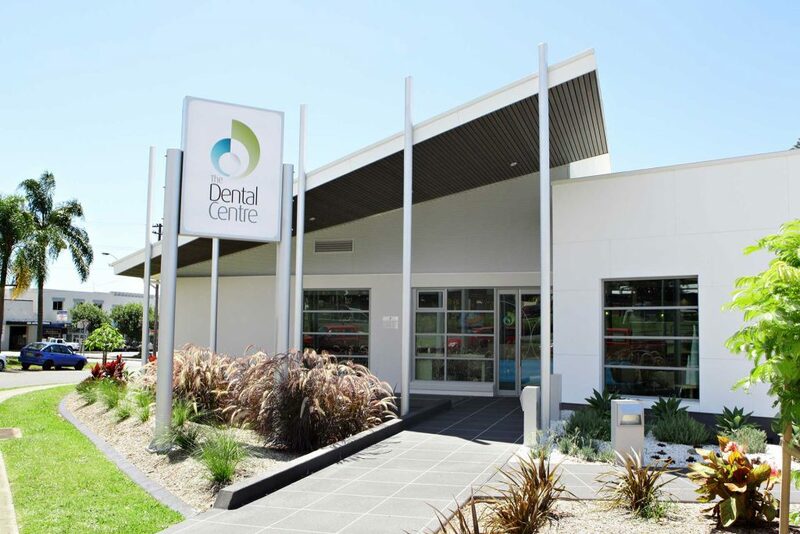 The Dental Centre is locally-owned and has been operating in Coffs Harbour since 1964. We are proud to support our local community through sponsorship of organisations such as the junior Comets, junior basketball, PCYC, BDC, Kororo Public School and Rotary amongst other organisations and charities. 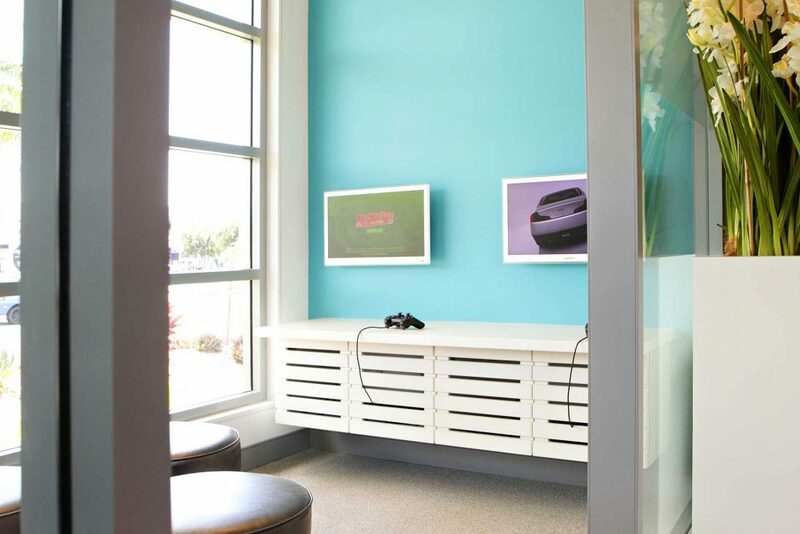 Our practice has been specifically designed to be child friendly with a dedicated waiting area, a play wall and toys for the little ones and Playstations and iPads for the older ones. 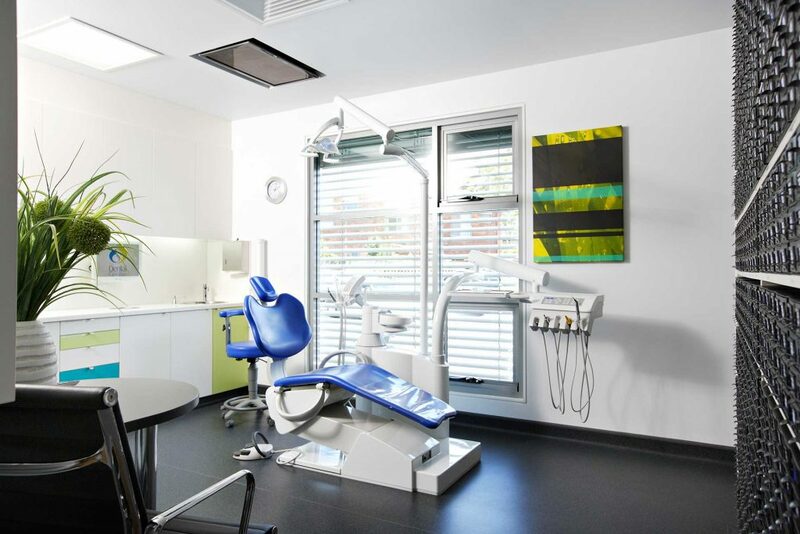 As one of the only fully accredited dental practices in the region, our patients enjoy the most modern facilities, equipment and standards of care. Send us your preferred booking date and we will call you back to confirm. Fill in new patient & medical history forms online.